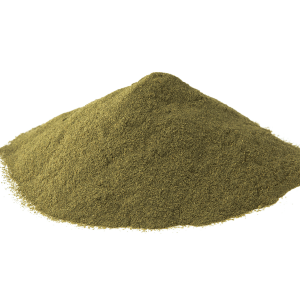 As you all know by now, I am not a fan of headshop kratom brands. I find the vast majority of them to be weak, worthless, dangerous or some combination of thereof. 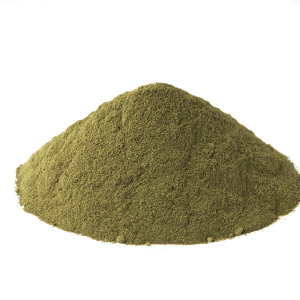 Frequent visitors to this blog also know that I’m not a big believer in kratom extracts either, preferring to make my own rather than trust shoddy vendors with bunk products. Of course there are exceptions, some of which I’ve discovered when I least expected it. On a recent trip to Florida, I forgot to pack the Maeng Da I burn for my chronic back pain. The humid climate in St. Petersburg was reeking havoc on my joints and reminding me of my lumbar compressions. In a fit of sheer desperation, I visited the only smoke shop I could find—Scorpion Smoke Shop. From the outside the joint looked like the kind of rundown neon hole in the wall that you’d see in some sleazy crime story, but inside the place was chock-a-block with everything one could want out of a headshop. 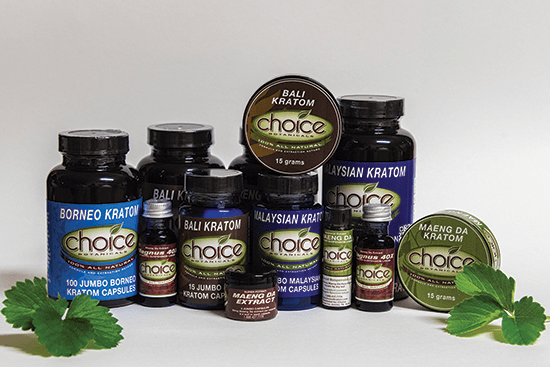 Following the black and red checkered tile floor past glass cases full of hand-blown glass and vape mods, I found a full assortment of kratom products from Choice Kratom. 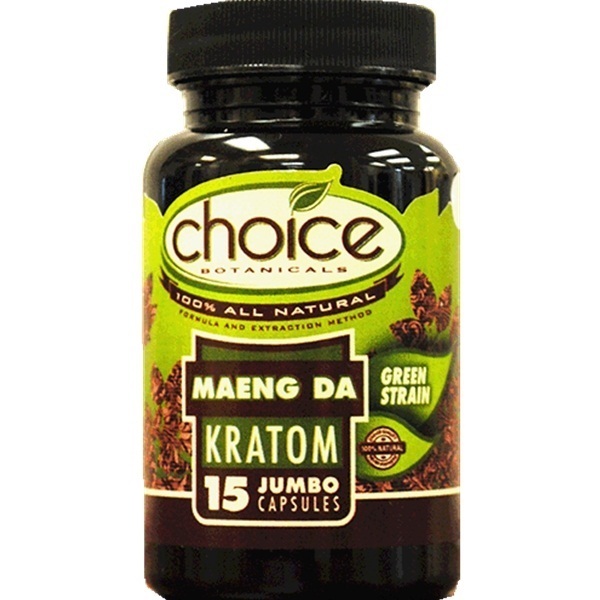 As fate would have it, the store had a 60 count bottle of Maeng Da kratom capsules from Choice Botanicals. Although I’d never heard of them before, I figured I’d take a leap of faith since my situation was dire. Needless to say, I wasn’t disappointed and I’ve been eager to share my experience ever since. 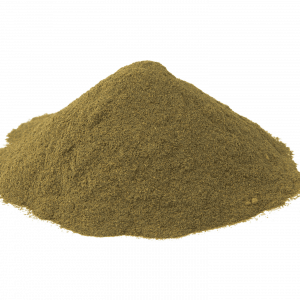 Here is my full review of Choice Botanicals Kratom. 2 WHAT HAVE THEY GOT TO OFFER? 7 WHAT ARE PEOPLE SAYING? Call me a sucker, but I love a good rags to riches story and that’s just what this company is. Established in 2010 by longtime friends Christopher Durbin and William Cosgrove, Choice Botanicals was founded on a commitment to quality and variety with the two friends going above and beyond to bring a range of top shelf botanicals to the marketplace. From CBD oil and Kanna to Blue Lotus and nicotine salts, this vendor’s got an ever-expanding product line that’s bound to impress even the seasoned kratomite. 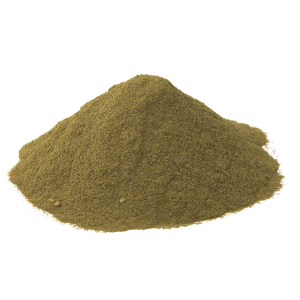 Once primarily known for their potent Maeng Da kratom powder, today they are infamous for their kratom shots and kratom extracts. WHAT HAVE THEY GOT TO OFFER? 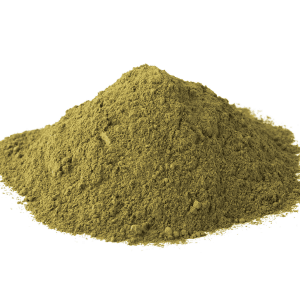 Choice Kratom sells four distinct kratom powders—Bali, Maeng Da, their signature Choice 500’s Kratom capsules and Rising Phoenix Kratom capsules. 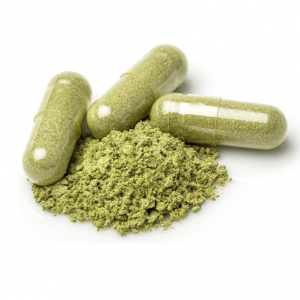 The latter is a specially-formulated 20:1 kratom extract that comes in vegetarian capsules that are smaller than the common kratom capsule. Their Green Apple Maeng Da Liquid and Red Vein Maeng Da Extract are bestsellers. They also offer smoking devices and bulk hemp blunt wraps. 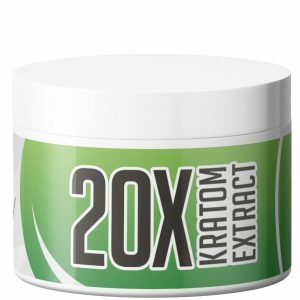 Choice’s kratom extracts start at $20.99 a 15 ml tincture and caps off at $29.99 for 30 mls. 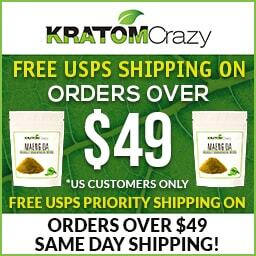 A 100 count bottle of kratom capsules sells for $69.99 while their 30 count goes for $24.99. 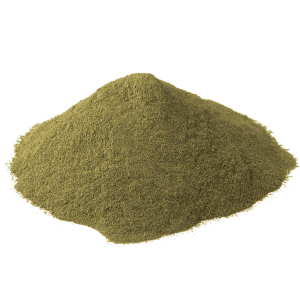 Their kratom powders start at $19.99 for 30 grams which is pretty standard in terms of online vendors, but certainly not the most affordable option on the market. The important thing to note here is the substantial mark-up one should expect when visiting a smoke shop. 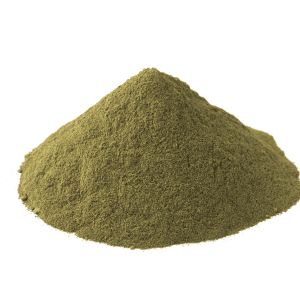 Although wholesalers generally receive special industry discounts for purchasing bulk kratom powder for their inventory, they will invariably price their kratom products out for more than what you’d pay online. 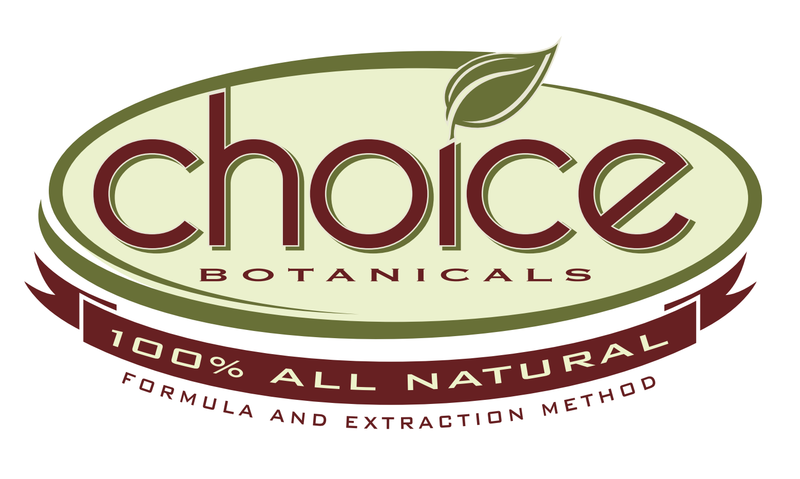 Choice Botanicals’ payment options more than make up for their high prices. For those who value discretion and security, this vendor accepts Bitcoin, ETH (Ether) or LTC (Litecoin). Those unfamiliar with crypto can pay with American Express, Mastercard or Visa. In an effort to avoid using the US Postal Service, Choice Botanicals pays half the charge to utilize UPS as their courier. It is unclear whether different UPS shipping options are available, although it is more than easy to get in touch with this vendor. There is an online contact form, an email address one can write to or a toll free 1-800 number listed at the head of their homepage. 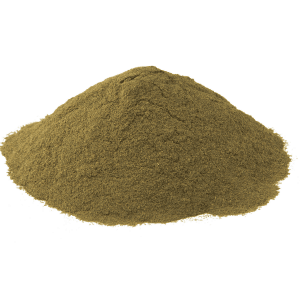 Plenty of online discounts for kratom companies are out there. Over on Slyng, a Choice Botanicals coupon code is available that doesn’t expire until March 25, 2020. 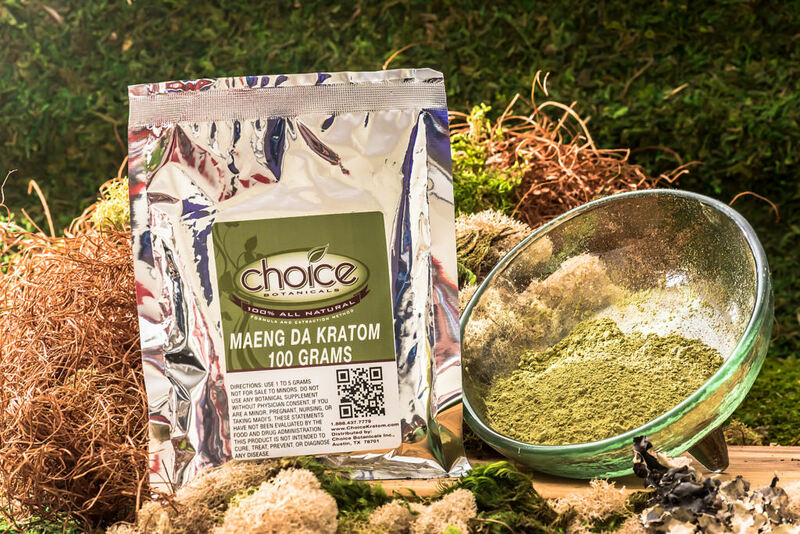 When you’re in a pinch and you need to get your hands on kratom in a hurry, you could do much worse than this next level smoke shop kratom brand. Word to the wise: Research the best and cheapest places in your neighborhood that carry it. And always make sure the packaging says Choice Botanicals instead of Choice Kratom or any other knock-off variation. Be safe, be smart and be well.